David Le Masurier's story is inspirational stuff and I urge you all to look up his own blog I Want to Bake Free. 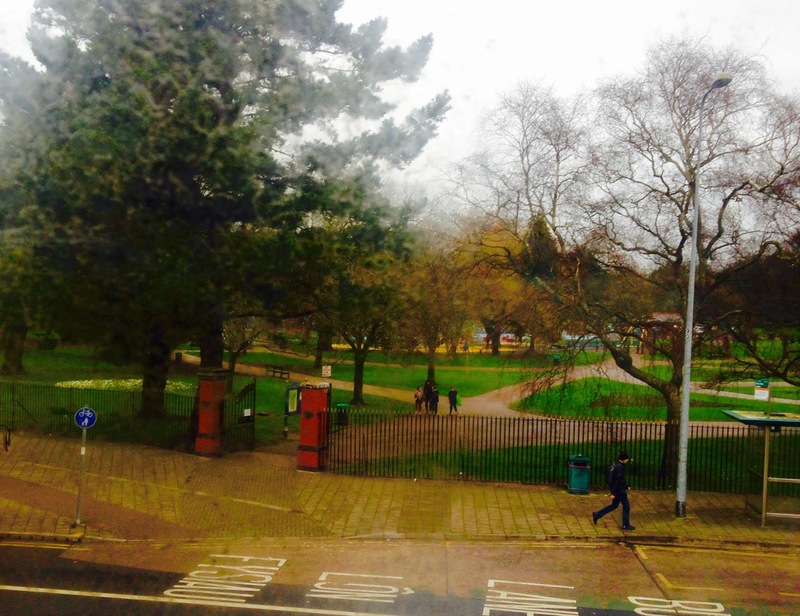 David quit his job and set up the brilliant Pettigrew Tea Rooms in Bute Park in 2012. 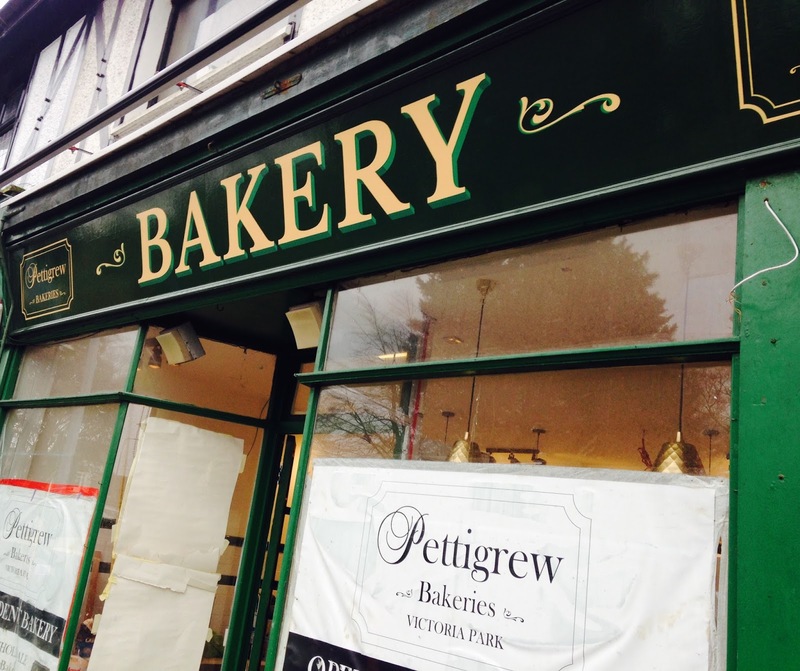 Four years on and the next chapter in David's story is taking shape in the form of Pettigrew Bakeries. Talking to David the main issue with the tea rooms is space which has restricted them from fulfilling their maximum potential. David would have loved to produce more there but that was just not possible. So after a chance encounter, several meetings and months later David took ownership of F Janes and Sons opposite Victoria Park last September and embarked on his vision for Pettigrew Bakeries. 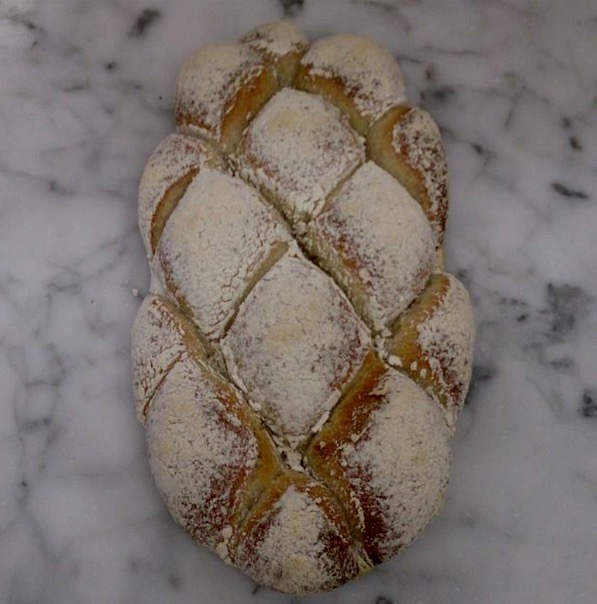 The aim of the bakery is to provide both traditional and artisan baked goods to the masses including venturing into the wholesale market. 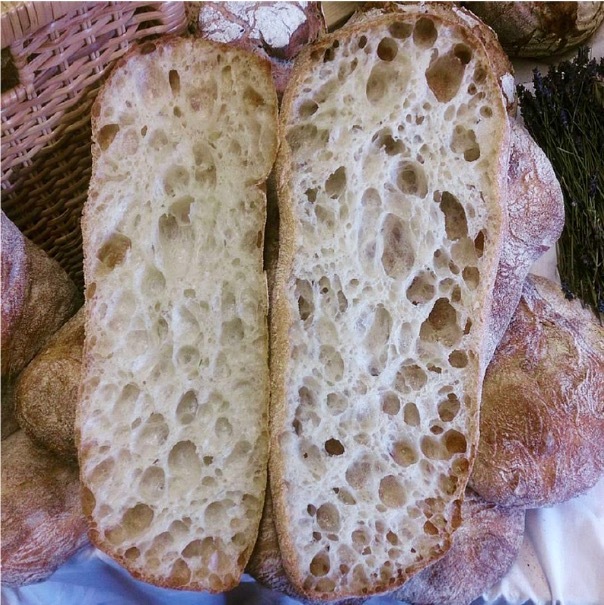 The love of bread and baking has undeniably been on an upward trend with the rise of small independent artisan bakeries across the UK. A great example of this is in Bristol where bakeries such as East Bristol Bakery and The Stock Exchange Bakery have been very well received. Yesterday I was treated to a guided tour of the bakery. The beautiful hand painted Bakery sign above the door hints to the scheme within. Racing green and gold. Customers will be greeted by a checker board tiled floor, colour coordinated light fittings, counters on two sides and a brilliant view into the heart of the bakery. 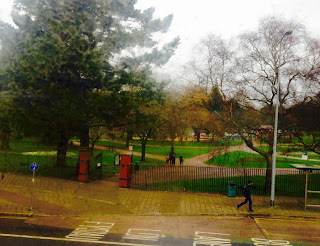 There will be no real sit in option apart from some stools at the window to gorge on your baked goods while enjoying the view of the park opposite. So take out it is, including teas provided by Canton Tea Company and coffee by James Gourmet Coffee. 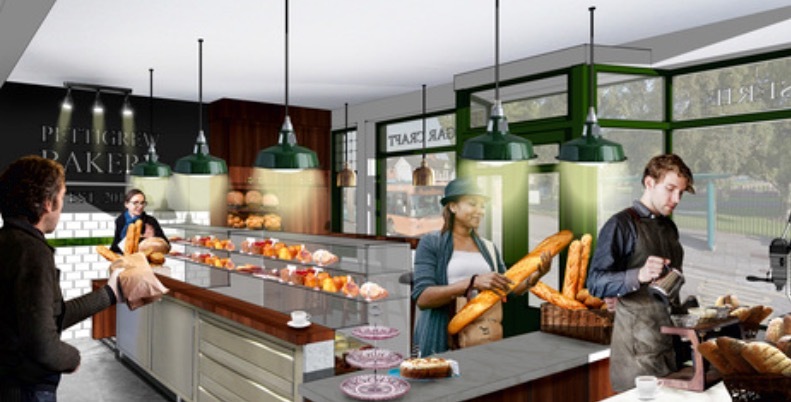 The bakery will offer artisan breads including their own Pettigrew Signature Sourdough, Patisserie made by resident pastry chef and artisan baker Anghard Conway, as well as traditional bakery favourites like custard slices. They also plan to sell biscuits inspired by Victoria Park's most famous resident, Billy the Seal, that's right Billy Biscuits! 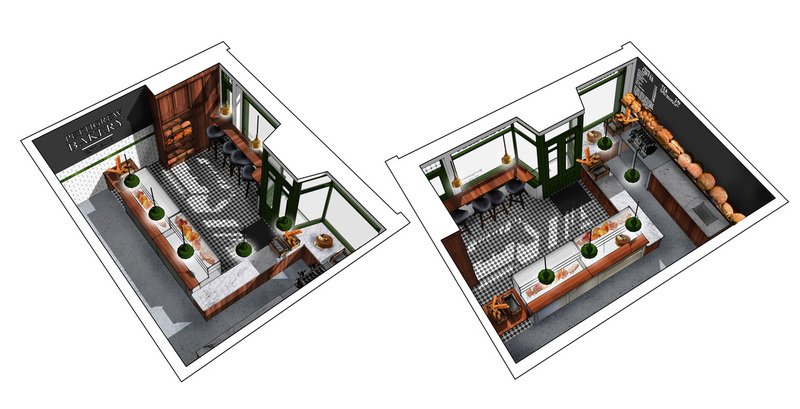 I think the part that excites me most about the whole place is the prospect of a Pettigrew School of Baking which will be located above the bakery in a room that has amazing views over the park! Here they will hold courses and teach classes on different aspects of baking. Brilliant! I believe Pettigrew Bakeries will be a fabulous addition to the area and David's vision and ambition is to be admired. I wish them the best of luck and look forward to the opening on March the 1st 2016. Great post! I'm looking forward to trying this out, bet it'll be a huge success. Love the idea of the Billy Biscuits!